and #178 in Music in the ZIG Index. Don’t miss out! 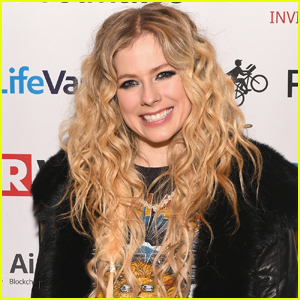 See all of the latest from Avril Lavigne and more on ZIG. Billie Eilish's debut album, When We All Fall Asleep, Where Do We Go? , is out now, and her fellow artists are taking to social media to congratulate the singer/songwriter. "I remember thinking she was the penultimate [alternative] chick … I just wanted to be her so badly." 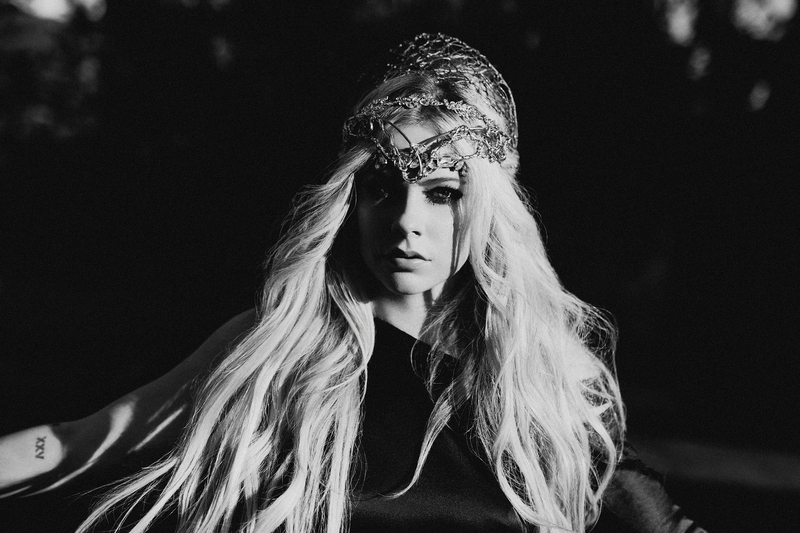 Avril Lavigne: 'Head Above Water' Album Stream & Download - Listen Now! 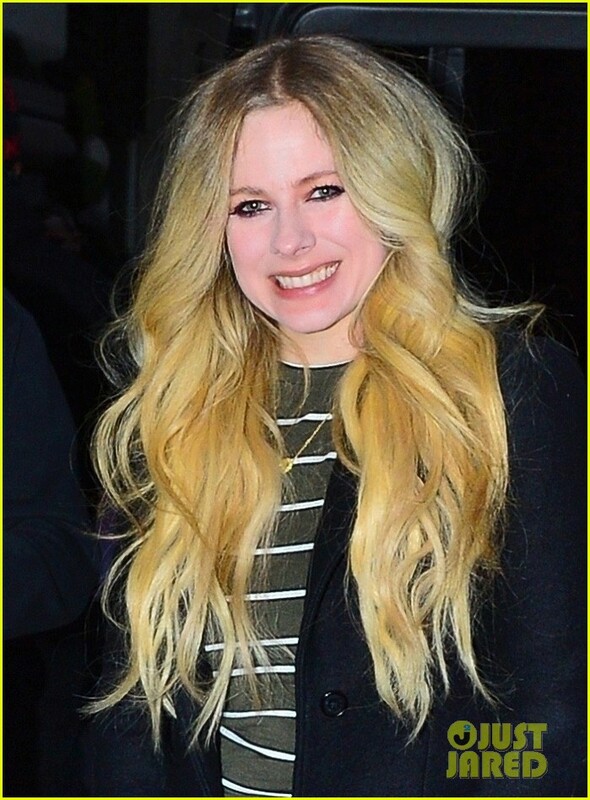 Avril Lavigne Perfroms 'Head Above Water' for 'Tonight Show' - Watch Here!